Apulia. A marvelous, almost hidden region of Italy, this is where the famous “trulli” are situated. These prehistorical buildings, in many cases turned into luxury apartments and hotels, are famous allover the world, as the ones of Alberobello are on UNESCO’s World Heritage List. In this particular setting, especially in the areas around Fasano and Polignano and among the trullis of Alberobello, in May the cast of “The Bold and the Beautiful” shot some of the new episodes of the famous American soap opera. And it’s not a coincidence that the producers have chosen Apulia as a backdrop. Its crystalclear, turquoise sea, the breathtaking panoramas and the beauty of the region itself makes it the perfect setting for any kind of top-notch Italian wedding or special event. The wedding venues in Apulia are all among the best you could possibly imagine for your bespoke wedding in Italy. You are sure to get the feeling of being captured in a moment of extreme beauty outside of time, of being whirled into a story of neverending luxury and elegance.. The perfect place for a beach wedding, Apulia gives you the possibility of truly enjoying getting married in Italy. The incredible architecture, the beauty of the pool area and other outer spaces and the refined interior and decoration are must-haves in a scenery where only the best solutions have been adopted, the highest quality chosen. 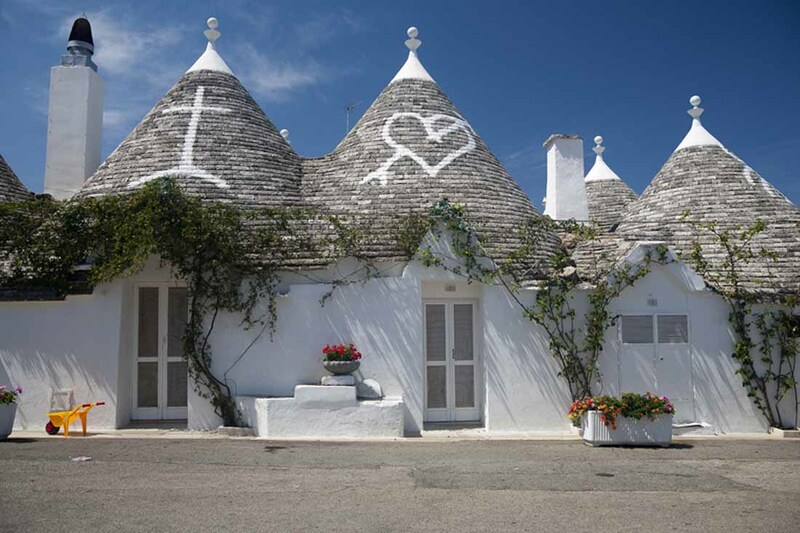 If you fancy a wedding among the trullis, tying the knot in Alberobello offers you any kind of luxury treatment, you could ever imagine and a backdrop that you can find nowhere else in the world. The experience of a bespoke wedding in this setting is sure to blow you away by its beauty and enchanting charme. But this is not all. 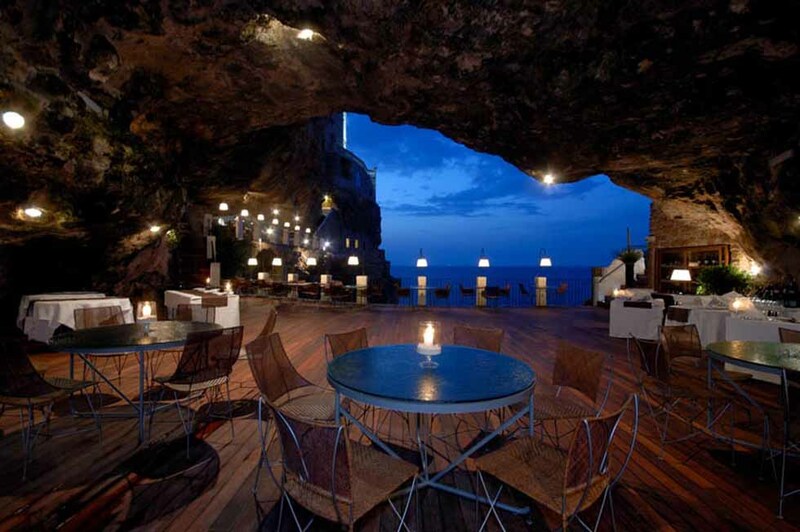 Imagine enjoing an incredible, one-of-a-kind wedding experience in a “grotta” right above the sea. Everything glows in the soft light of the evening, while you have your tailor-made reception enjoying the ocean breeze, drinking champagne and eating delicious hors d’oeuvres. Pampering your guests with wow-effects like this will surely create memories that will last a lifetime. 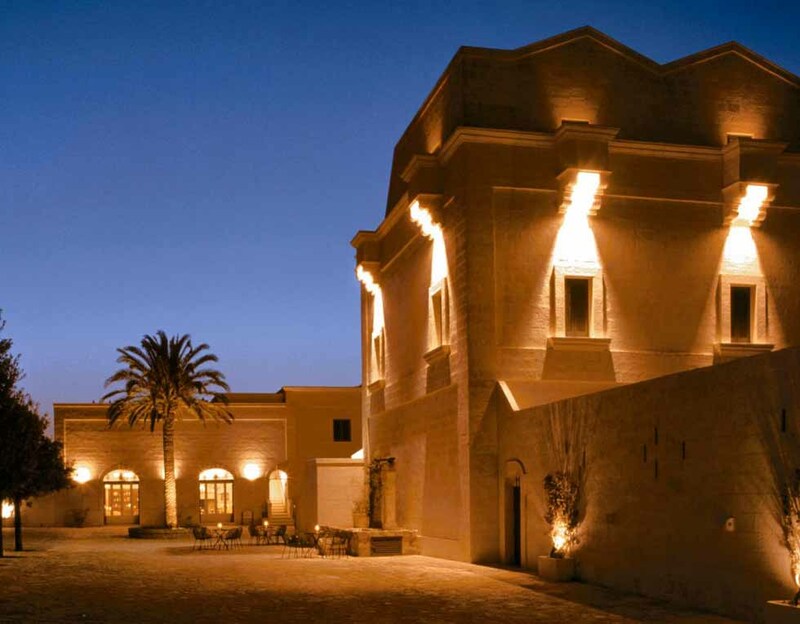 A wedding in Apulia means that you will have only the finest choices of stunning wedding venues. Getting married here really could be nothing but “Beautiful”.